This sushi restaurant features a counter, private rooms, and a dining hall. 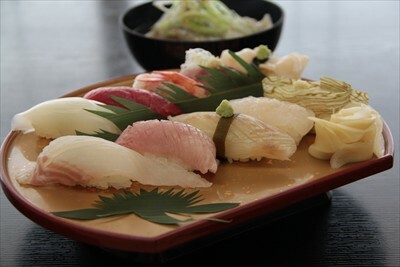 The popular sushi lunch menu includes miso soup and chawanmushi. You can try 20 to 30 different kinds of toppings here, sourced from Himi and Shinminato. This shop will delight customers spanning many generations with its bar, course, and kaiseki menus.